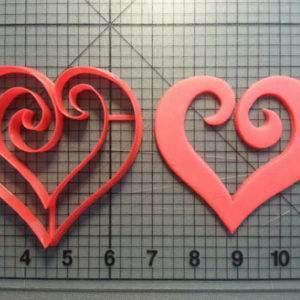 Our Plain Heart LK161 Silicone Mold is production quality high grade silicone and is safe to use with food products. 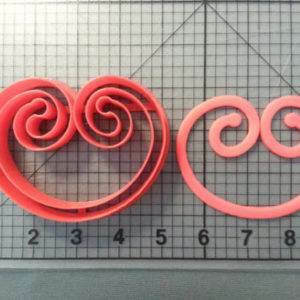 This mold is flexible and does not require a releasing agent. 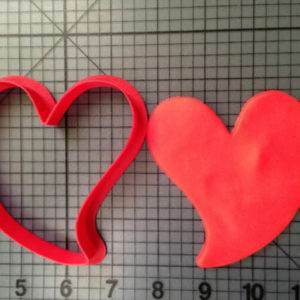 Perfect for embellishing any strawberries, cake pops, sandwich cookies, cakes, cupcakes, rice crispy treats, apples, marshmallows etc. This mold measures 3”. 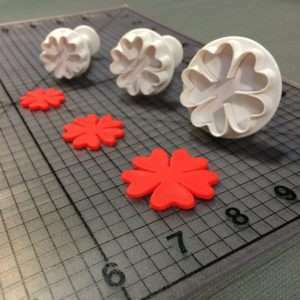 The cavities of this silicone mold yield 8 designs measuring from 1/4 inch to 1 1/2 inches in length.